How do I start using Wordy? Click GET STARTED and upload your text to get a free instant price quote and an approximate delivery time for proofreading, copy-editing or rewriting. Check out your order to send it to our editors. Once your job has been picked up, you can contact your editor directly from the job’s page. A content rewrite is a more substantive edit than a basic Wordy edit. For a content rewrite, your Wordy editor will substantially reword and reorganise your content to improve consistency, flow and readability. 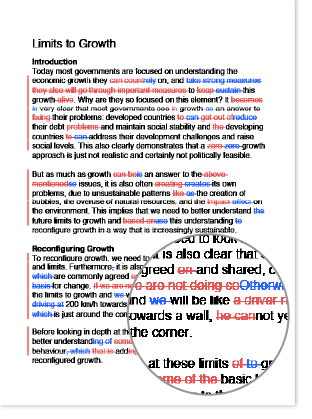 They may, if requested, condense a document to a given word count. This process is what many editors call a substantive edit. You should also request a content rewrite if you require any significant work beyond the scope of a basic edit, such as reformatting a long document or restyling references. Note that Wordy editors do not do research or fact-checking. They will not expand your text significantly or provide substantial new material. They do not complete incomplete references or cross-check references. Also, copywriting is not within the scope of rewriting. When you request a content rewrite, you should provide a brief message telling the editor exactly what you’re looking for, including information regarding any length limits or other restrictions you must work within. Please note that editors can request a rewrite upgrade if deemed necessary. You’ll have the option to cancel the job or accept the rewrite upgrade (and added cost). Which languages do you edit? Per february 2018 we offer proofreading, editing and rewriting in variations of English (UK, US, CAN, etc.). How do you edit Microsoft PowerPoint files? Programs like PowerPoint are meant to reduce thoughts to the barest form of expression: bullet points and slogans. Elegance is completely beside the point. For the same reason, Wordy editors aim for good consistency and proper wording. Since PowerPoint doesn’t have Word’s Track Changes feature, editors will make changes directly on the slide. 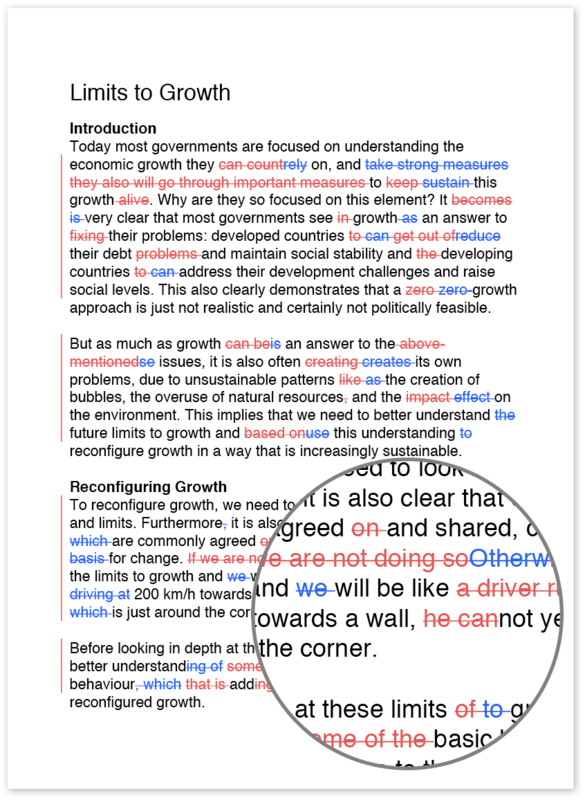 You can use PowerPoint’s “Compare” function to compare the original and edited presentation. 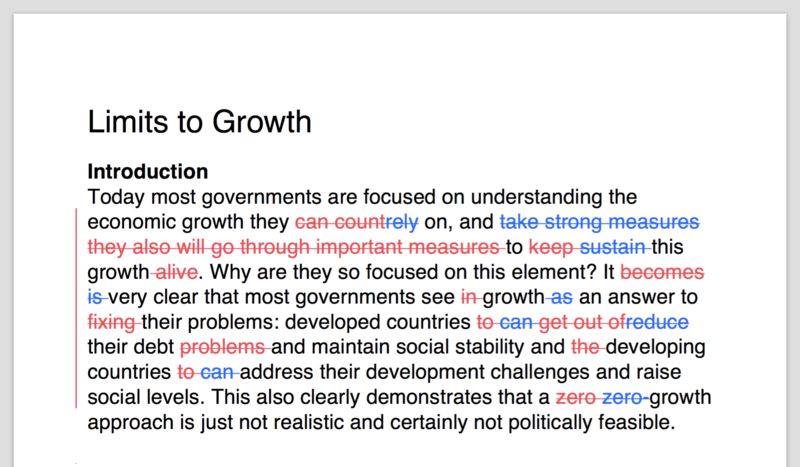 If relevant, editors can also leave comments on a slide, using the “Comment” feature. See also “How can I view the changes in a Microsoft PowerPoint file?”. How can I view the changes in a Microsoft PowerPoint file? Open the original PowerPoint presentation, then click the ‘Review’ pane and choose ‘Compare’. How can I track the spending on my account? You can track your spending under the ‘Billing’ tab on your profile page. 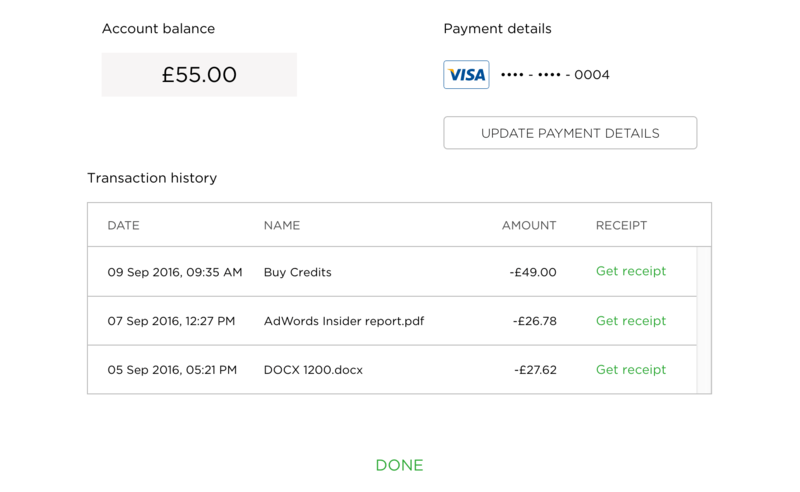 How do I get a receipt and/or invoice for a payment? Please note that jobs which are paid for with credits don’t have invoices/receipts – invoices/receipts are only generated for cash payments of jobs and credit packages. Can you issue me a receipt for your service? All receipts are available for download on the ‘Billing’ page. On the payment screen, I get the error message: ‘The payment was unsuccessful.’ What should I do?